The 7mm-08 Remington came to dominate the High Power Silhouette rifle competitions shortly after its introduction, offering a superb combination of power, light recoil and accuracy. With ballistic performance exceeding that of the time honored 7x57mm Mauser, but suited to a shorter action, the 7mm-08 Rem. 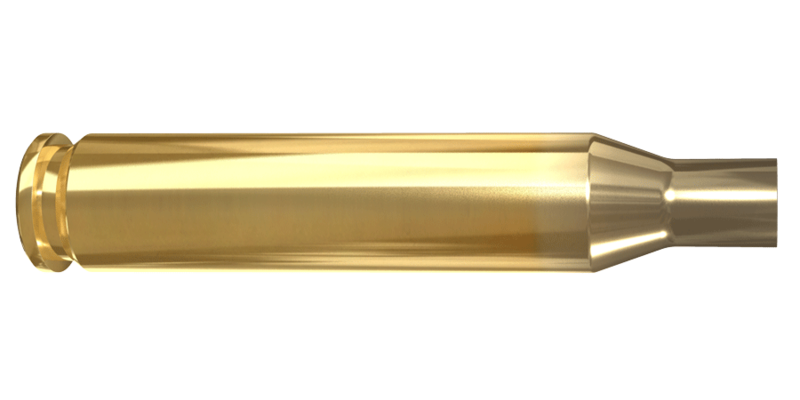 is an ideal caliber for most big game hunting. Lapua brings the finest materials, state of the art manufacturing methods combined with old world craftsmanship to the production of the 7mm-08 Remington cases. The result is the best quality cartridge brass, carefully monitored, measured and verified at every step of the production process. Primer pockets and flash holes are held to strict tolerances to withstand repeated firings and reloadings. 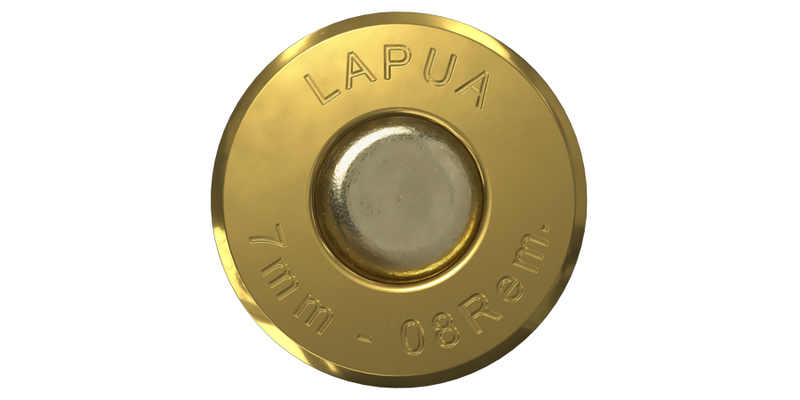 After final necking of the case, Lapua’s 7mm-08 Remington is finished with the proper anneal to ensure ultimate accuracy and durability required by big game hunters and silhouette shooters worldwide.